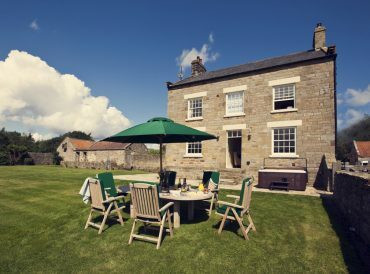 Yorkshire is more than just Dales and Moors and our beautiful Yorkshire holiday cottages ensure you can see the very best of the region, while provide a comfortable and luxurious base for exploring. Discover caramel sands, rolling hills and bustling town-life when you visit God's Own Country. 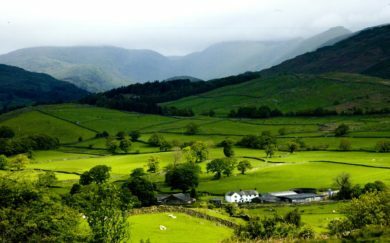 Yorkshire is the largest county in England and its sheer size guarantees a cornucopia of opportunities for visitors. 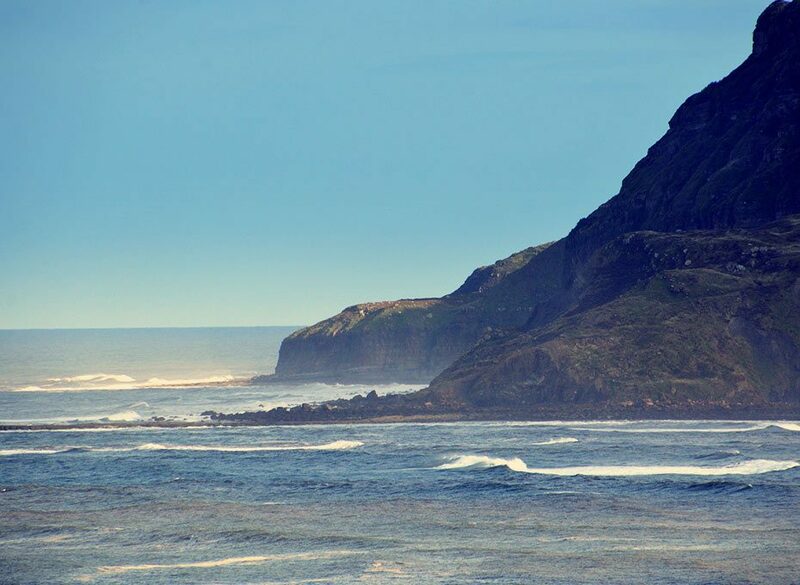 From Yorkshire coastal cottages offering the atmospheric beauty of views out across the sea to Yorkshire Dales cottages snug up in the hills and down in the valleys, Yorkshire’s mass ensures popular locations are plentiful. 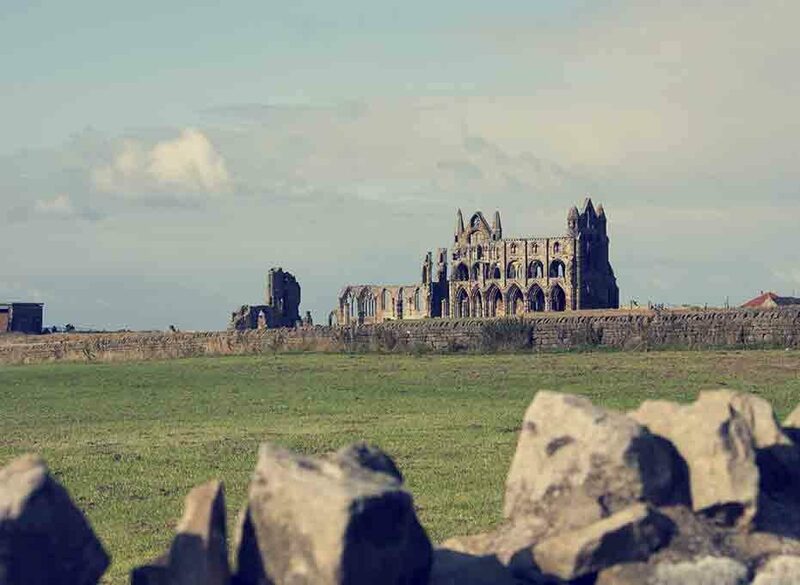 From its heart in county city York to the atmospheric, literary haven of Whitby, there is something for everyone in the White Rose County. 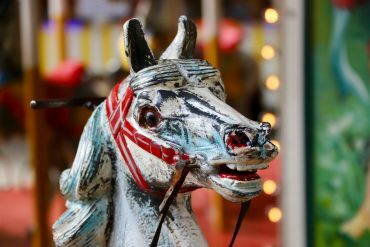 There is so much to see and do when you choose a Yorkshire self-catering holiday. 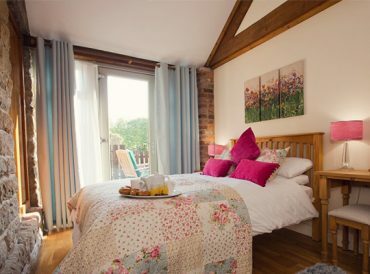 Our beautiful Yorkshire cottages are perfectly appointed and ensure you have a wonderful base from which to explore the local area. 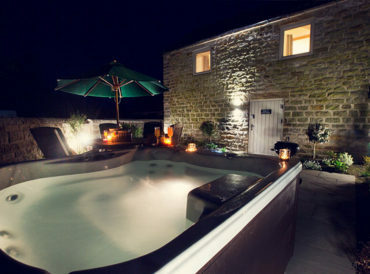 Coupling prime locations with high-spec facilities, our cottages in Yorkshire provide all the home comforts you could need, whilst also maintaining the period feel of the property. 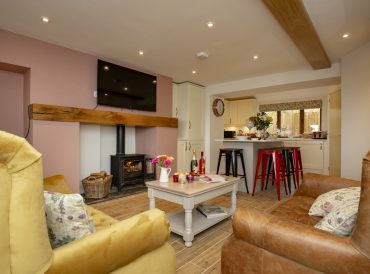 At Cottage Escapes we are wholly committed to restoring beautiful and classic holiday cottages, ensuring they both retain their former beauty and have all the latest facilities anyone could need. 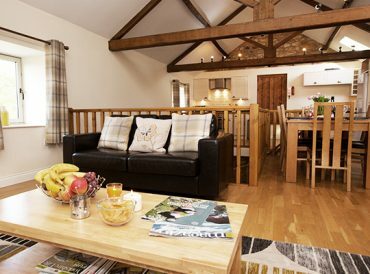 Our Yorkshire cottages are equipped with Wi-Fi, washing machines, TVs and high-spec kitchens, ensuring a comfortable stay for all our guests. 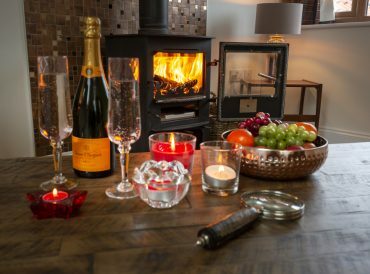 Please explore our range of self-catering holiday cottages at your leisure and we look forward to welcoming you on your Yorkshire cottage escape very soon. Proud of their heritage and homeland, the people of Yorkshire aren’t joking when they call it ‘God’s Own Country’. The vast grandeur and diversity across the region ensures all visitors can indulge in the perfect break – with our self-catering cottages allowing you to see as much or as little of this beautiful part of the world as you want. Beautiful at the heart of summer, as the sun cracks the cobbles throughout the traditional seaside towns and villages, but equally wonderful in winter, when our coastal cottages come into their own, you can enjoy the sights and sounds of Yorkshire all-year-round, safe in the knowledge you have a luxurious holiday cottage to return to. 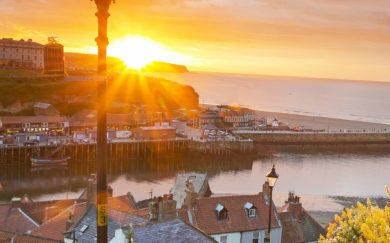 Our portfolio of Yorkshire holiday cottages includes a beautifully appointed property in the Gothic seaside town of Whitby, where the ruins of the cliff-top Abbey dominate the skyline and the breath-taking Heritage Coast of Yorkshire comes into its own as you enjoy the local sights along the caramel sands and nearby Robin Hood’s Bay. The harbour is delightful for a day’s exploration, featuring fishermen at work and brightly coloured boats dotted across the water, and that’s just one of the many opportunities on offer. Picturesque, tranquil, wonderful, the North York Moors are a breath of fresh air. 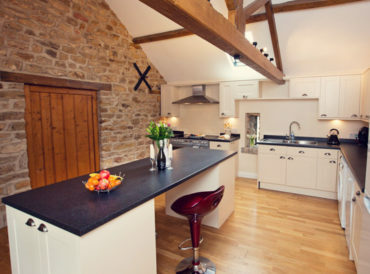 Explore our North Yorkshire cottages in the North York Moors and Scarborough area. 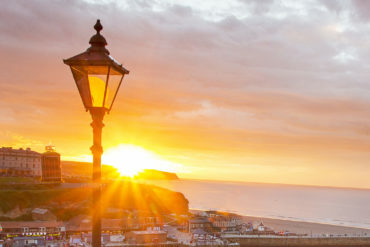 Historic Whitby is a charming port town surrounding by atmospheric cliffs and the renowned bays of the Yorkshire coast. Charming, atmospheric and extremely popular, Whitby offers plenty without even having to leave the town. 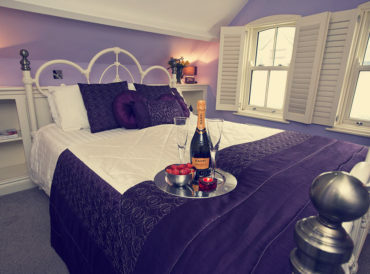 Explore our Whitby cottages. North Yorkshire has a special place in many peoples’ hearts for good reason, there is just so much on offer, so many sights of natural beauty and so many literary, historic and awe-inspiring attractions. Our cottages in Yorkshire make it easy to get away to this much-loved, expansive county and find out just why it’s so popular. 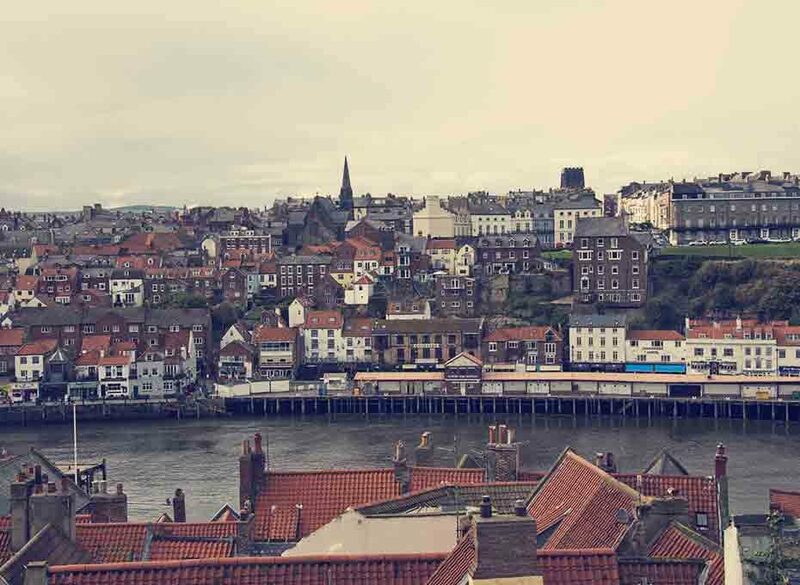 Whitby is a charming, atmospheric base for exploring the finest sights of the county.